Fall is well underway but that doesn't mean you're too late to be fashion forward. You won't even have to do much catching up either. Simply read through the list below, implement your favorites and you're set! If you're one of the women who already wears mismatched earrings occasionally, then you'll be thrilled to learn that not only were you trending forward before anyone else but that this trend is finally hit the runways for the fall. Designers ranging from Oscar de le Renta, ADEAM, Phillip Lim and more sent their models out with some gorgeously mismatched earrings. Asymmetrical earring sets also received lots of air time. You can take advantage of this fall fashion mainstay by either pairing two of your favorite earrings together or look for options to purchase at your favorite store. Tiny bags might look cute, but they aren't very practical during your day-to-day life. If this sounds like you, then you're in for a real treat this fall because huge bags are back on trend. Hermes, the top name in oversized bags, is definitely the look to go for this fall. If the steep price of such a purse is a bit too much to swallow, try a Hermes Birkin replica bag instead. You'll find all the beautiful details and gorgeous workmanship of a Hermes purse -- minus the steep price tag! Lightweight and comfortable, knits have long been a fall favorite. When they're combined with shimmery, metallic or sparkly materials, though, this additional detail really elevates the look. For the fall, look beyond the mainstay knit sweater. You'll see shimmery knit dresses of all shapes and styles, as well as flare pants and bodysuits -- to name just a few places where you'll find this delicious fall trend. Think denim needs to be heavy in order to earn its moniker? Well, think again with the lightweight denim pieces that are taking fall 2018 by storm. With a focus on light colors combined with a bit less heft, expect to find these fashion-forward fall pieces to be a hot commodity during the transition to the cooler weather. In addition to staples like mini skirts and denim jackets, look for jeans that tie in another trending style like ombre too. 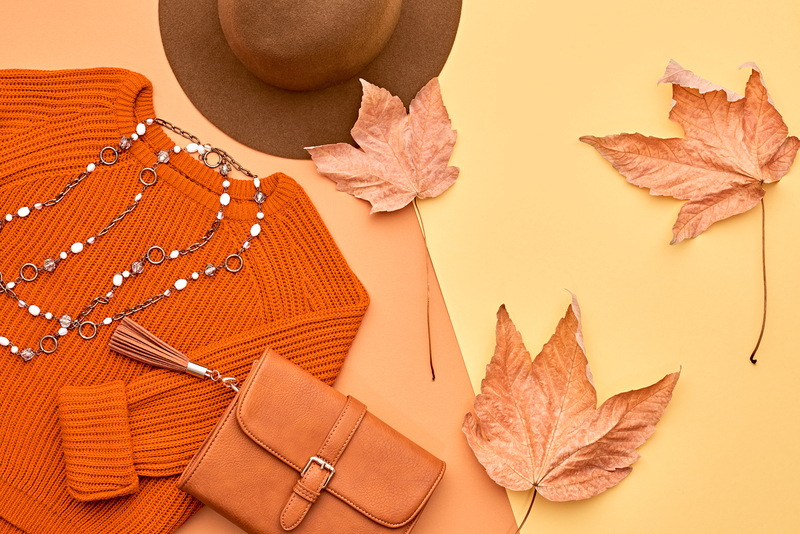 Thanks to this list, you're now prepared to take fall on with oomph and style! Enjoy the season!